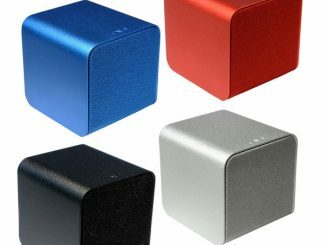 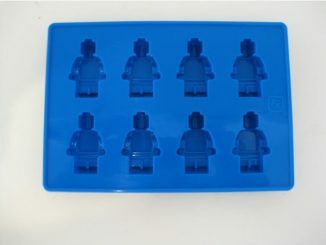 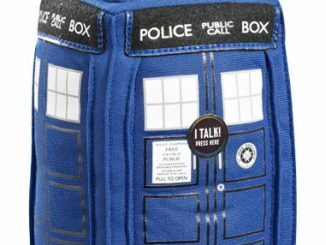 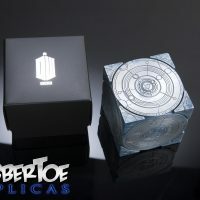 Whovians are very familiar with the iconic blue police box but the Doctor Who TARDIS Siege Mode Cube offers an interesting new look at the Doctor’s ride. 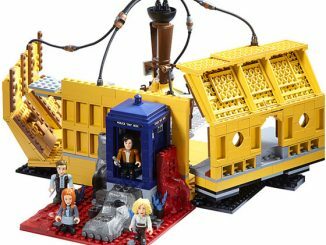 Of course, Doctor Who fans are aware that a faulty chameleon circuit is what gives the TARDIS the appearance of a police box, but who could have expected Siege Mode? 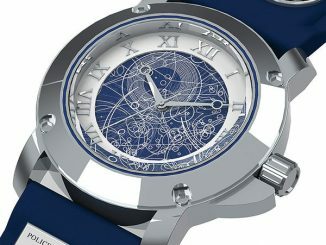 Well, not only was the concept recently introduced but we also got to see it in action. 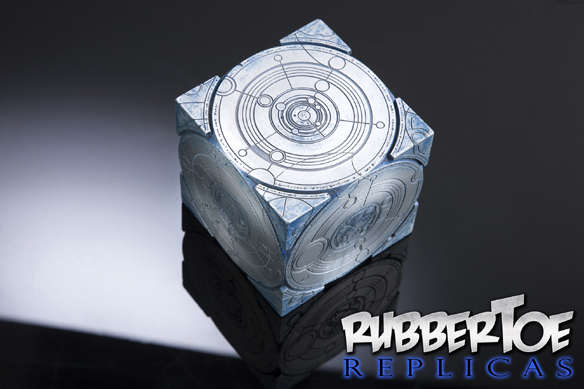 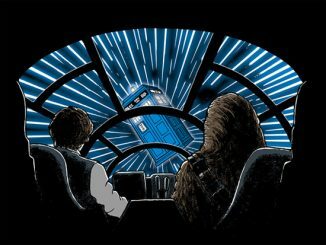 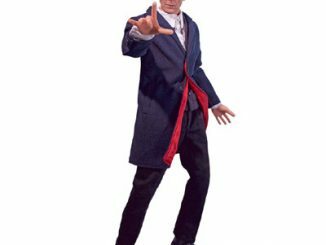 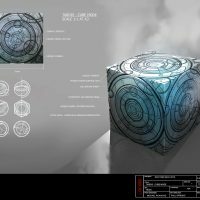 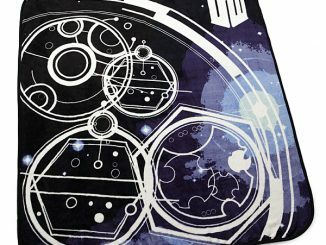 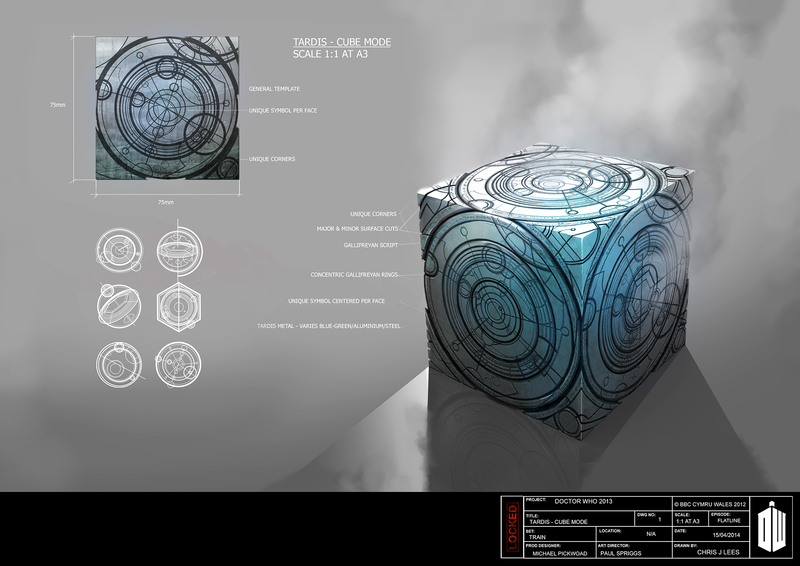 When the TARDIS is threatened by a galactic threat of immeasurable power (or an oncoming train), a simple pull of a lever transforms the might TARDIS into a cool-looking cube that’s covered in Gallifreyan symbols. 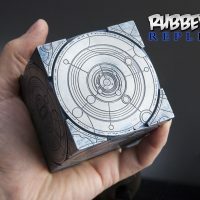 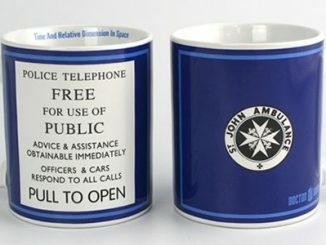 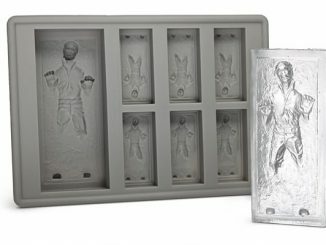 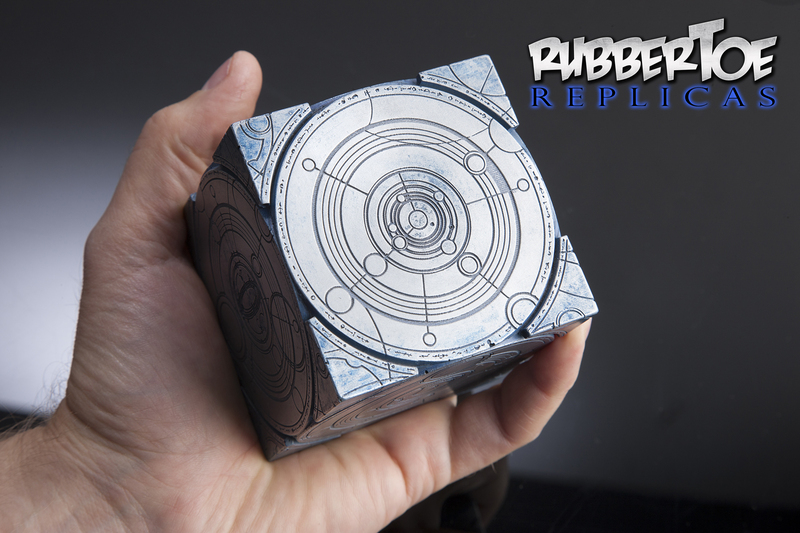 This highly-detailed replica was made using the same techniques and materials as the prop used on the Doctor Who episode, ‘Flatline,’ and it even comes in a Doctor Who gift box. 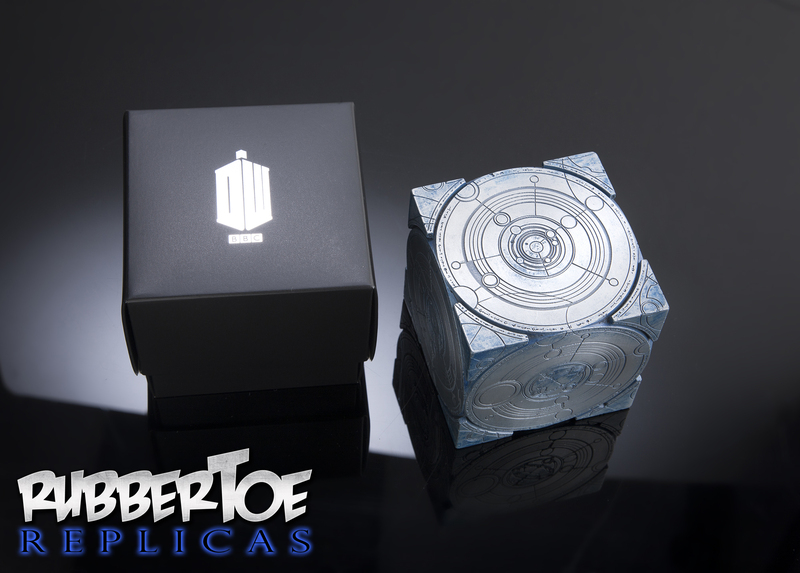 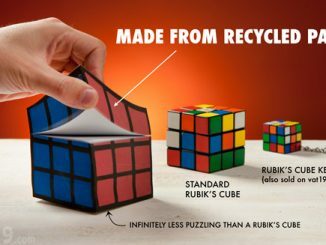 The Doctor Who TARDIS Siege Mode Cube is available for £49.95/$80.20 at RubberToe Replicas.